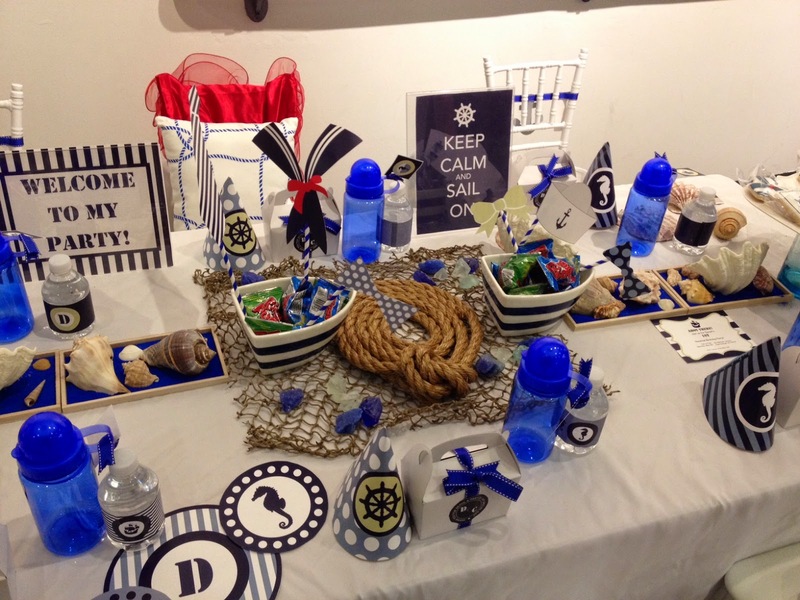 My friend who had the nautical themed wedding a few years ago, now just had a nautical themed baby shower. 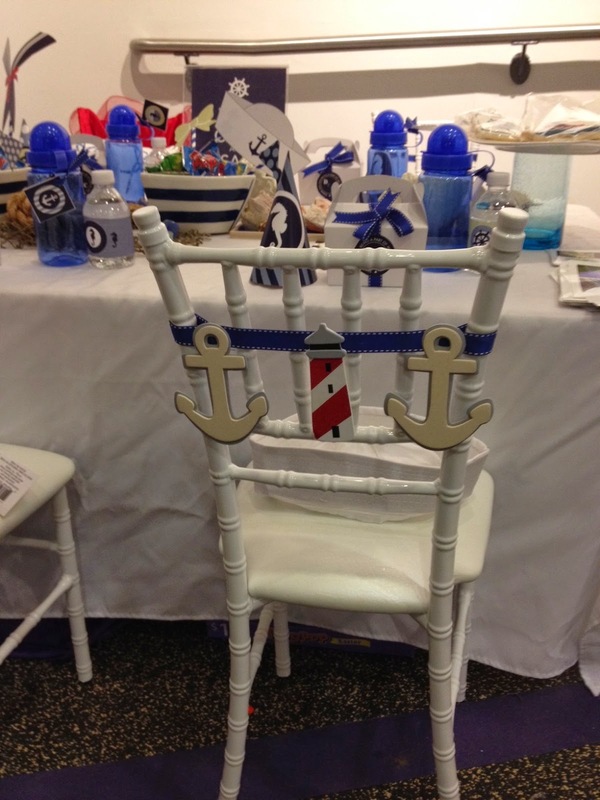 Take a look at the below pics and gifts for inspiration. 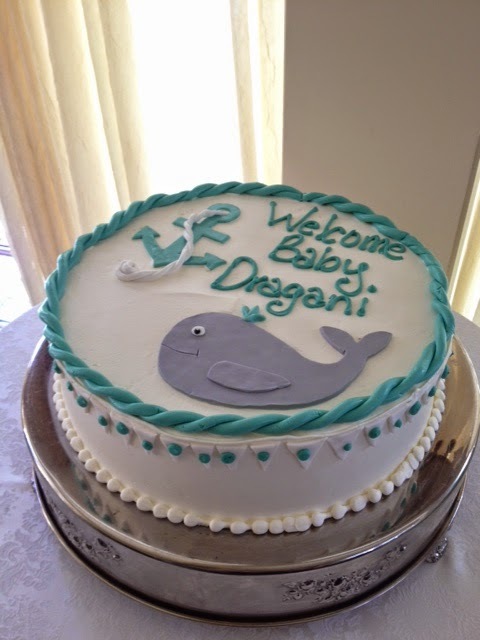 Now this was a very clever baby shower gift idea! 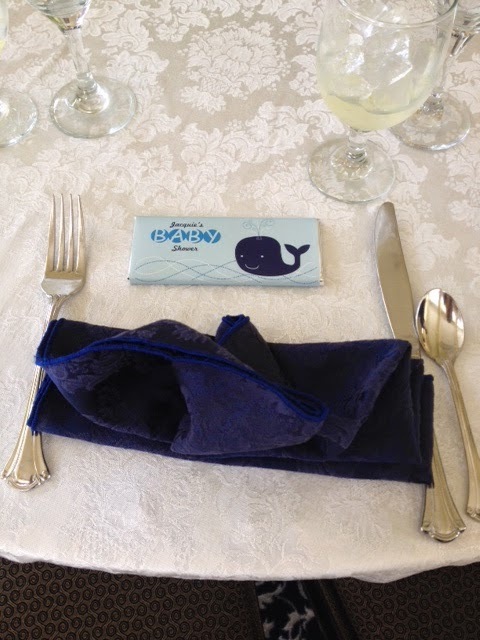 One guest had a huge gift bag that revealed a long clothesline of baby clothes, bibs and accessories attached to it. 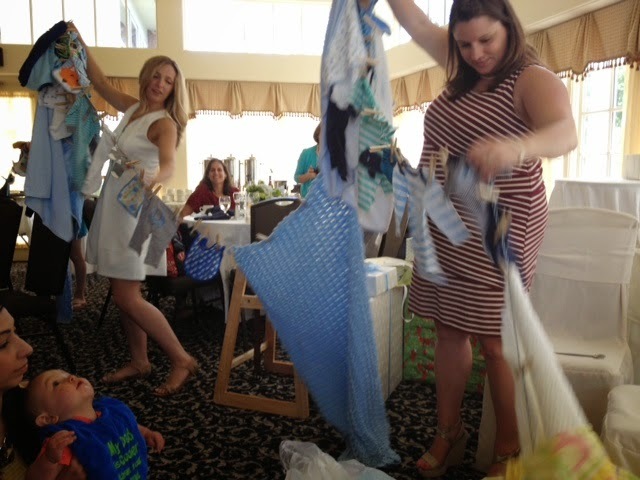 It made for a fun surprise as the mom-to-be needed several friends to help stretch the clothesline out in order to reveal all the goodies. Just look at the fun moment captured. So cute! 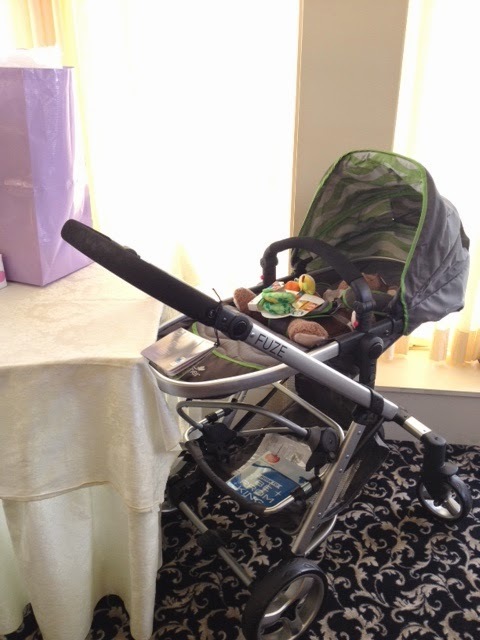 I gifted my friend with the Summer Infant Fuze stroller, which is super lightweight and versatile. The seat can fully recline and be easily switched from forward facing to parent facing. The seat can also be removed completely, making the stroller an air-light aluminum frame for a car seat the first several months. Great peakabook window and shade too. Hey moms you have done really awesome task!